As an online influencer, I have really discovered the power of the online community. So many people use social media and forums to seek support and advice on travel. Whether its dealing with an unsupportive family or giving advice about a destination, I have been asked just about everything. I am very passionate about supporting others and honing the community spirit. I therefore set up a closed discussion group on Facebook to allow members to ask questions and throw ideas around. I think most will say they’ve found it very useful to gain inspiration and to know they are not the only ones thinking up crazy itineraries that some wouldn’t dream of with young kids. It’s the like-minded attitudes that are appreciated the most. I wanted to give as much ownership of this group to others rather than managing it myself. I therefore took on a very helpful group of volunteer managers. They are amazing at coming up with discussion threads to engage with members and they also vet all new members daily. 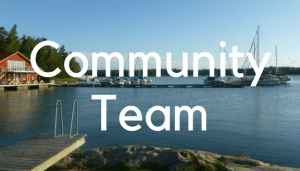 A community in family travel is so important as it provides access to one another’s experiences, as well as offering inspiration on new destinations whilst giving confidence to others to explore the world as a family.. For more information about the team click here. 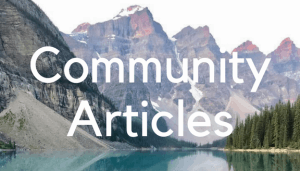 We also welcome small businesses and blogs to the community within reason. We give them an opportunity to share their own work once a week. We try not to focus on this too much because we don’t want the group to become over promotional. We love to feature exciting travel stories and we accept guest posts from our group members. Here in the community section you will find all of these exciting posts as well as anything we feel helps people connect. 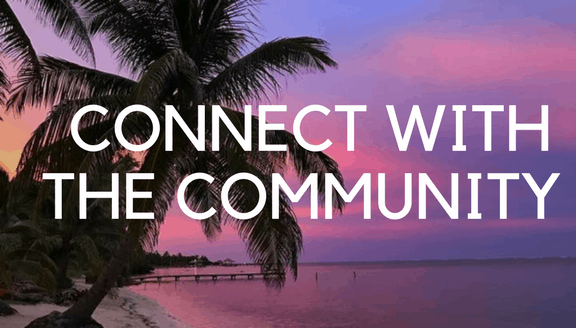 If you would like to join our community then head over to Travel Mad Families and answer the joining questions. 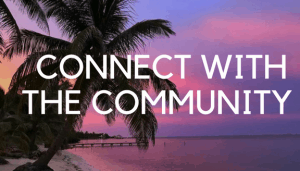 You can also connect with our group on Instagram where you can #travelmadfam to be featured.